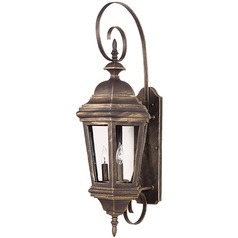 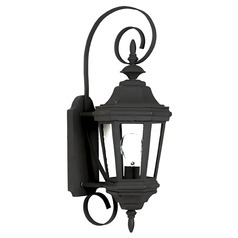 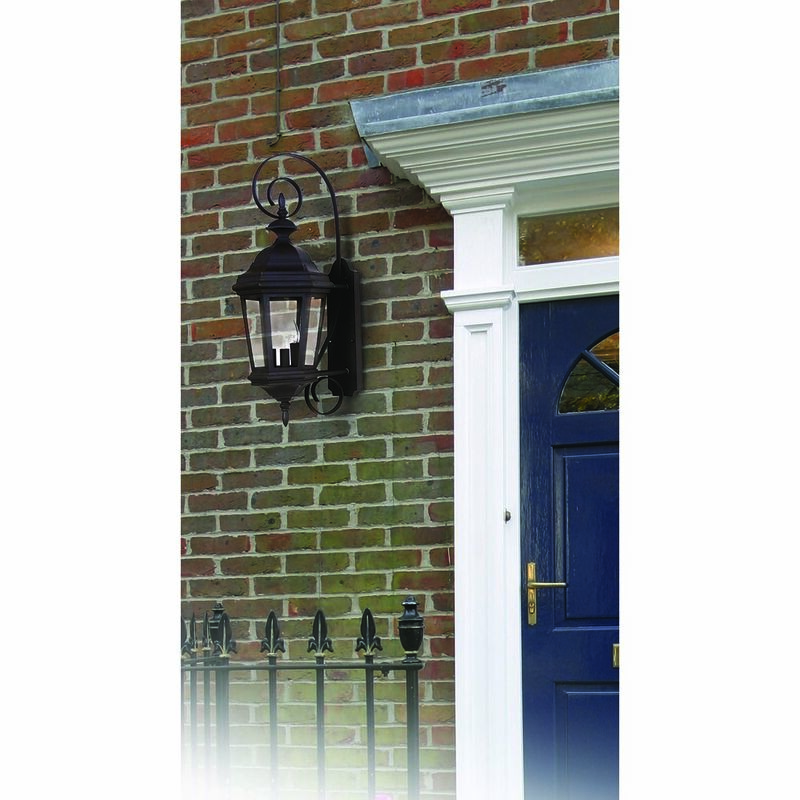 Greet guests with warm illumination by hanging this Kenroy Home Lighting outdoor wall light by the front door of your home. 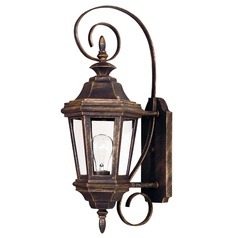 Traditional in style, this Estate collection wall light features a lantern-like design that exudes old-fashioned charm. 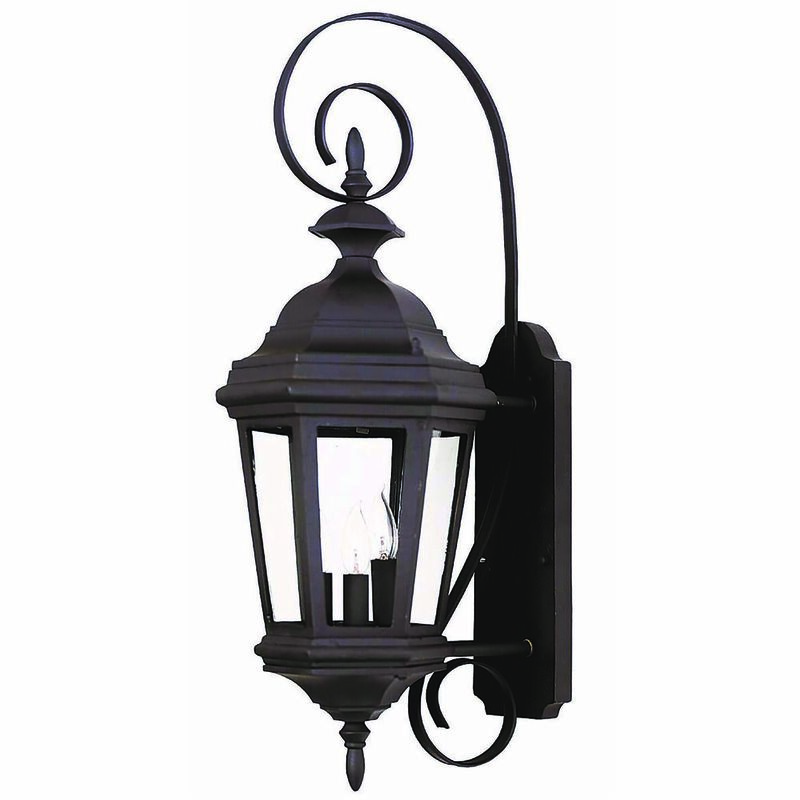 A black finish ensures simple coordination with most colors of siding or brick, and a clear glass shade allows light to glow brightly for extra safety and security. 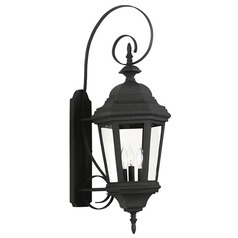 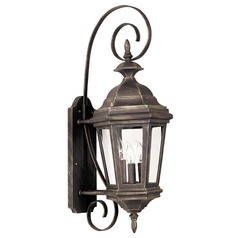 Hang a pair of these vintage-style fixtures on your porch or patio to illuminate night-time events. 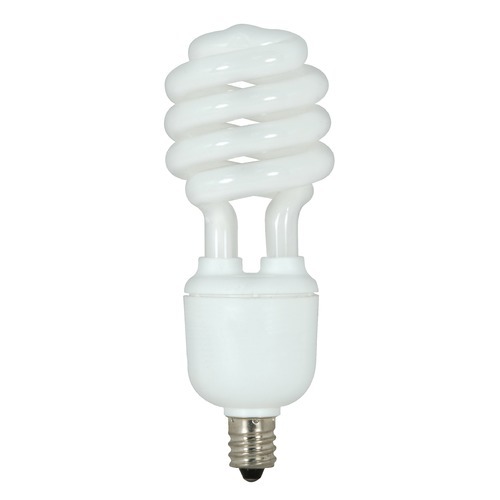 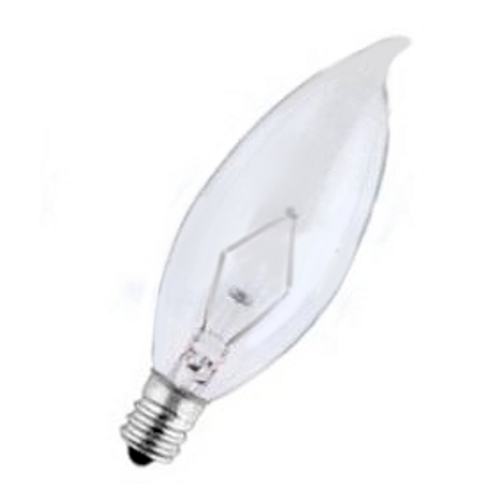 This piece requires three candelabra-base, incandescent light bulbs of up to 60-watts each.